Today was President Lincoln’s Birthday. For some people today was a holiday and for others yesterday was a holiday. For most of us, we didn’t get a holiday for Lincoln’s Birthday. 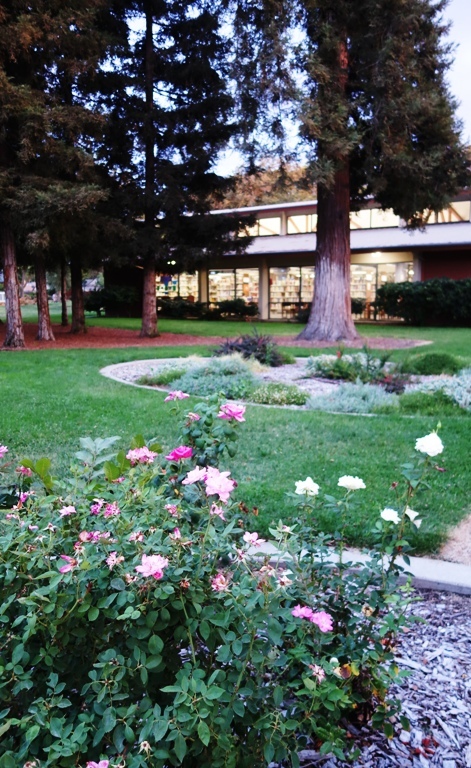 Our local library was closed on Monday for Lincoln’s Birthday and will be closed again next Monday. 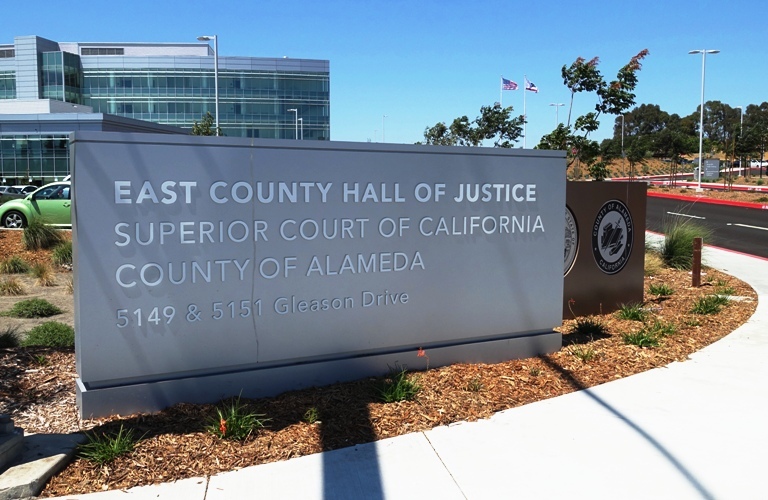 Today the East County Hall of Justice was closed in observance of Lincoln’s Birthday. However, there was mail delivery on both days. A bit confusing, but Lincoln’s Birthday is one of those floating holidays where different State and local government agencies determine whether to observe it or not and on which day. 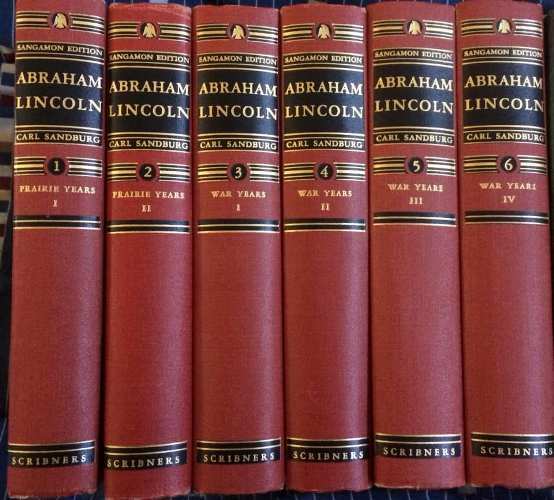 I worked today, but did take some time to look at some of my many books about President Lincoln. Someday I plan on reading through the complete Carl Sandburg series. There are six volumes that are divided between his Prairie Years and the War Years. 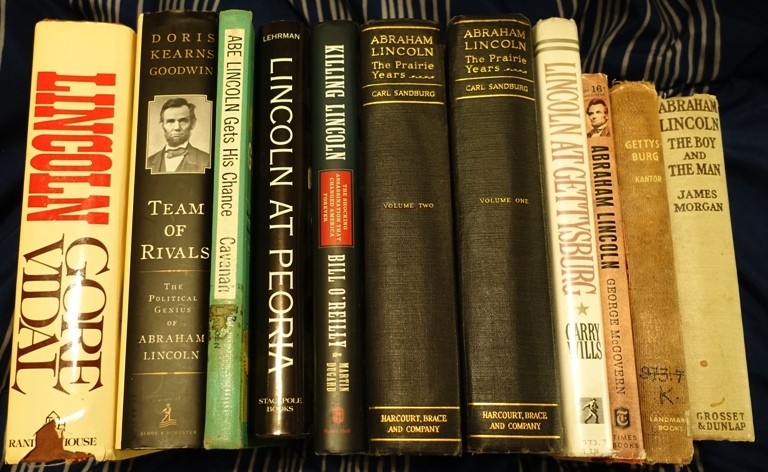 Here is just a sampling of some of the Lincoln books that I have. I know that I have at least 40 books about Lincoln. You can see that I also have another set of the Sandburg Prairie Years books. They are a different edition and I had them before I acquired the complete set above. As I sit here writing this on my computer I just glanced up and looked straight at my Lincoln Marx Presidents figurine. Washington and Lincoln have sat on top of my computer for quite some time. 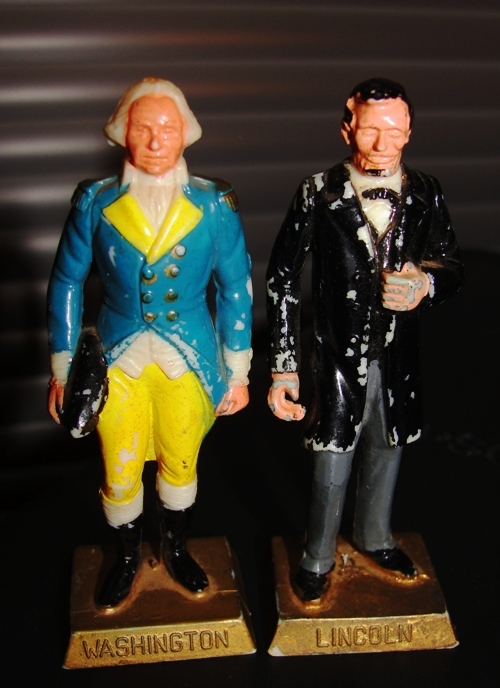 The other Presidents in the series are on a shelf in the living room. How did you observe Lincoln’s Birthday? This entry was posted in Books, Culture, History, Memories and tagged Biography, Carl Sandburg, Lincoln, Lincoln Books, Lincoln's Birthday, Marx Presidents, President Lincoln, Presidents. Bookmark the permalink.